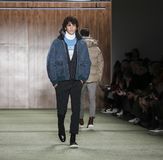 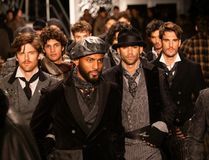 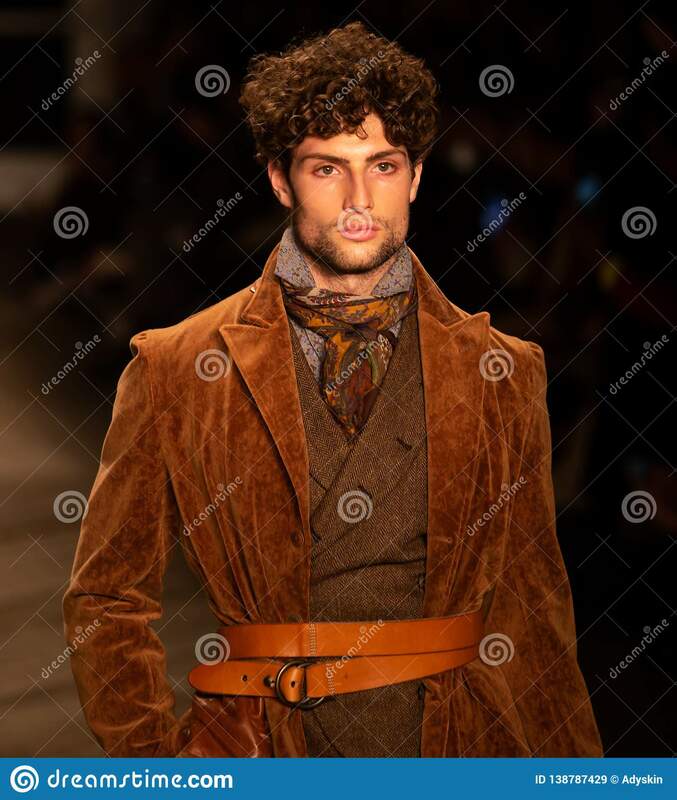 Joseph Abboud Mens Fall 2019 Fashion show as part of New York Fashion Week. 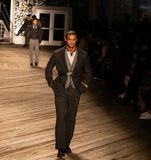 Seaport, accessories. 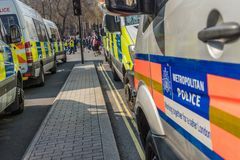 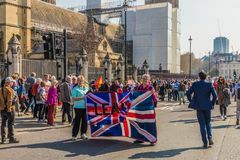 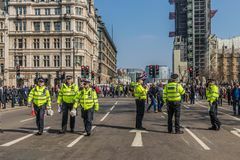 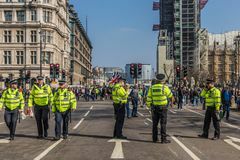 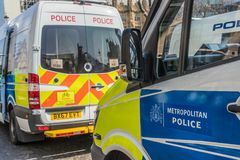 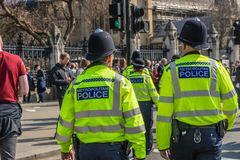 The March for brexit supporters on 29 March 2019 The March for brexit supporters on 29 March 2019 The March for brexit supporters on 29 March 2019 The March for brexit supporters on 29 March 2019 The March for brexit supporters on 29 March 2019 The March for brexit supporters on 29 March 2019 The March for brexit supporters on 29 March 2019 The March for brexit supporters on 29 March 2019 Snowboarder Sindre Tveiten NOR participating in the Total Fight 2019 Grandvalira Andorra.